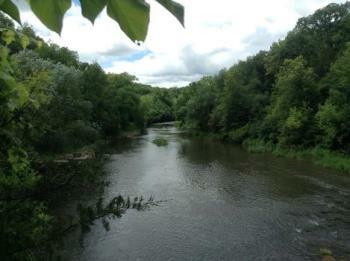 3-4 hour 8.2 mile Kayak Trip on the Kinnickinnic River from River Falls to the St. Croix River. Each certificate is good for one person to take the trip. 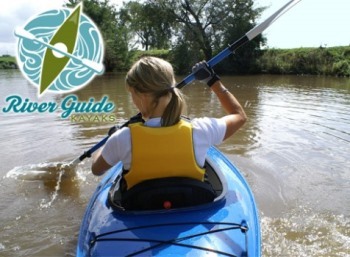 Trip includes: Kayak, paddle, dry storage, life jacket, shuttle service and a basic tutorial. 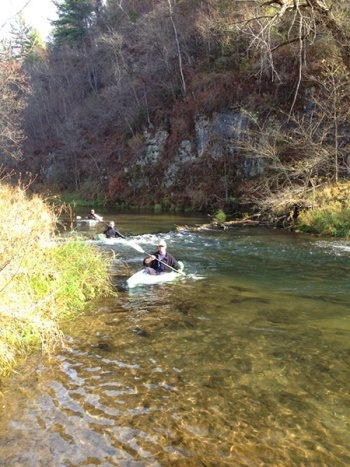 Explore the beautiful Kinnickinnic River via kayak. Just a short drive from Minneapolis and St. Paul. 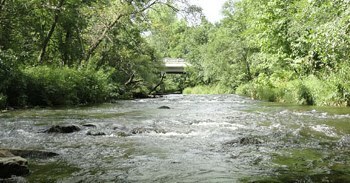 The lower canyon of the Kinnickinnic River is a natural spring-fed class I trout stream that runs from River Falls to the St. Croix River. The lower canyon has wider and swifter waters than the upper portion and has a few difficult turns along the way. We’ll set you up with your kayak, paddle, dry storage, PFD (life jacket), some basic instructions, and shuttle service. From there, the river is yours to explore and enjoy. See you at the take-out point!